The Piula Theological College compound was a place of great celebration yesterday. It was where graduates who achieved Diplomas in Theology and Bachelors of Divinity celebrated sweet success with their families, friends and fellow church members. Eleven graduates proudly marched down the aisle of Lupetaumafa Piula hall to mark the end of one chapter and the beginning of a new one. 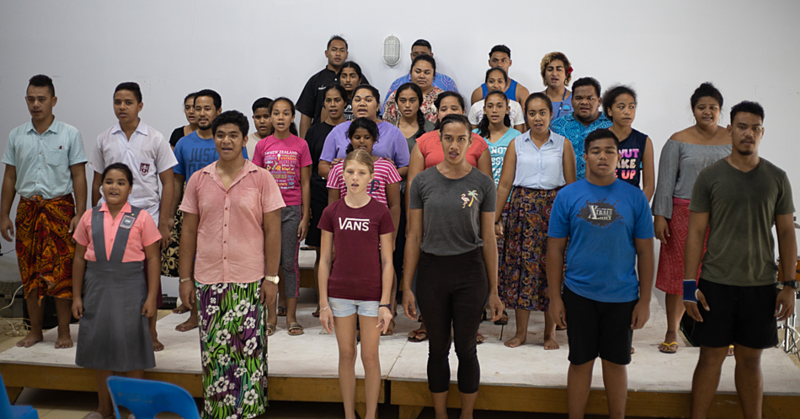 Methodist President Reverend Apineru Lafai encouraged them to always remember that by faith in God, everything is possible. “Remember that fruit of the Spirit are love, joy, peace, kindness, goodness…faithfulness, these gifts help to nurture you spiritually in God’s work,” Rev. Lafai told the graduates. The Dux for the 2015-2016 Tema Eteuati spoke on behalf of the graduating class. “Firstly, we would like to take this opportunity to thank the Almighty God for his caring love upon each and everyone of us today,” he said. “To the Methodist Church, President, pastors and everyone for your continuous prayers that made it all possible for us to graduate today. “It has been a long journey and we just want to thank God for all that He has done. 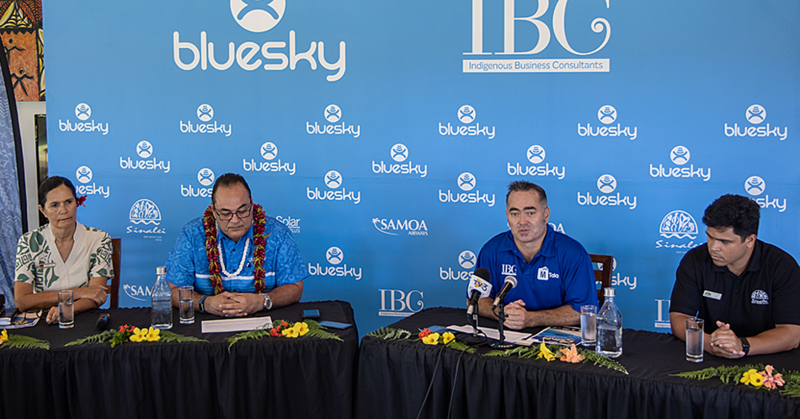 To all our families in Samoa and overseas thanks for your support. 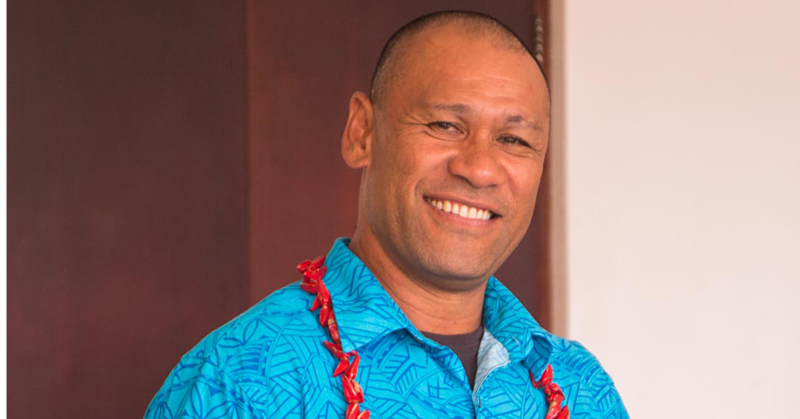 “ Isa’ako Vaisagote acknowledged God’s faithfulness. “Being in the College for four years was not that easy and I am so thankful to my wife and both of our families for their support in so many ways,” he said. The graduates with Diplomas of Theology are: Tema Eteuati, Suaileoge Pouli, Faafetai Fualuga, Alesana Elika, Sema Mase, Fetuao Mavaeao, Isaako Vaisagote and Gafatasi Fuimaono. 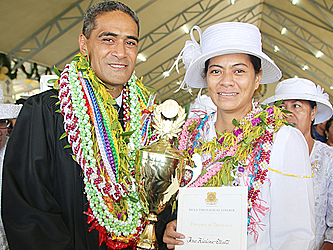 Bachelor of Divinity graduates are Fiali’i Mata’u, Poutasi Ioane Iakopo Tali and Mighty Taiulu Feso.